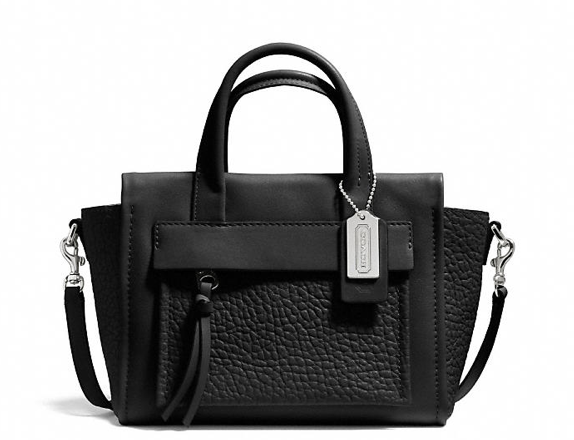 Back in September, Phillip Lim launched his collaboration with Target. I didn't really care much for it then. Or at least I thought I didn't care about it. I looked at the pieces he put out and overall I thought it was a pretty decent collection. But now I'm regretting not getting a hold of the mini black satchel (pictured above) that is reminiscent of his famous Pashli Mini. I mean I'd love to have the real designer bag, but the reality is, I'm just a broke college student and $600+ for a tiny bag is not reasonable at all. So I'm really disappointed that I didn't think to check it out three months ago. It would've come in handy for me too 'cause I'm still searching for the perfect black cross-body bag that isn't too big. I could probably find it online somewhere on Ebay or Amazon, but everyone just marks the price up for it (which is ridiculous). If anyone happens to know where I can get it for the original price that it was at Target, then let me know please. 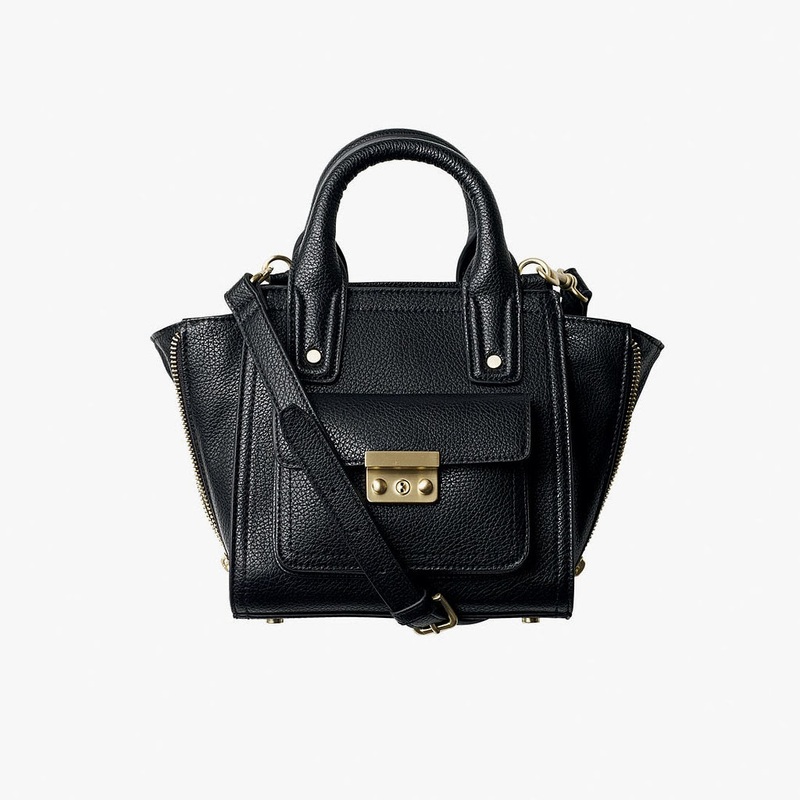 Anyways, since I can't get a hold of the Phillip Lim for Target mini satchel OR a Pashli Mini, I was randomly looking at bags on the Coach website and I came across this one pictured above. It's quite wider than the Phillip Lim one, but it's still pretty small and has the same concept with the side flap thingys (Is there a proper name for that design detail? 'Cause Idk what to call them. Let me know in case I need to reference it in the future). I'd have to see it in person though to decide if it was something worth getting, but for now I'm going pretend that it is and add it to my wish list.